The list is long of great things about traveling with a good friend. One of the best things is when the good friend has been going to the place for a long time that you are visiting. Even better if her friends have been going there for what amounts to a lifetime. This means they know all kinds of things you would never ever find out and more importantly know all kinds of cool people. That they introduce you too. 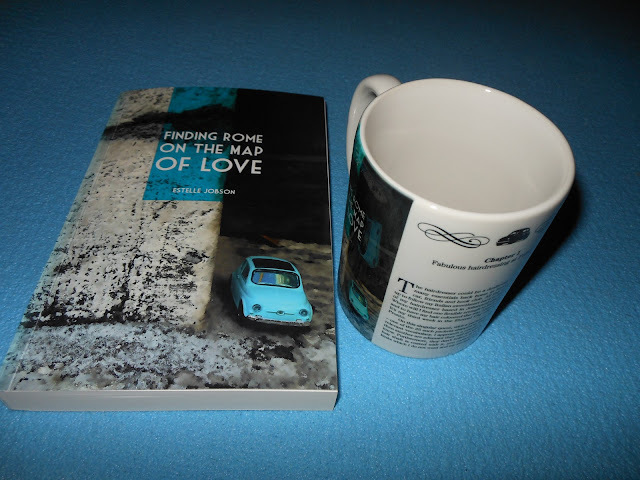 My traveling parter in crime, Estelle had given me gifts made by these said friends, and had written about them in her best selling book, so I kind of felt like I almost knew them. Ida is originally from Bolzano in northern Italy, spent many years in Rome training to be an interpreter and translator and had always spent her summers in the northern Sardinian town of Palau. She eventually settled there permanently and opened a shop, Picsard, near the buzzy port area. Ida and Stefano (who, in a world is small example, hails from Viterbo, near Rome) print just about anything you can image. 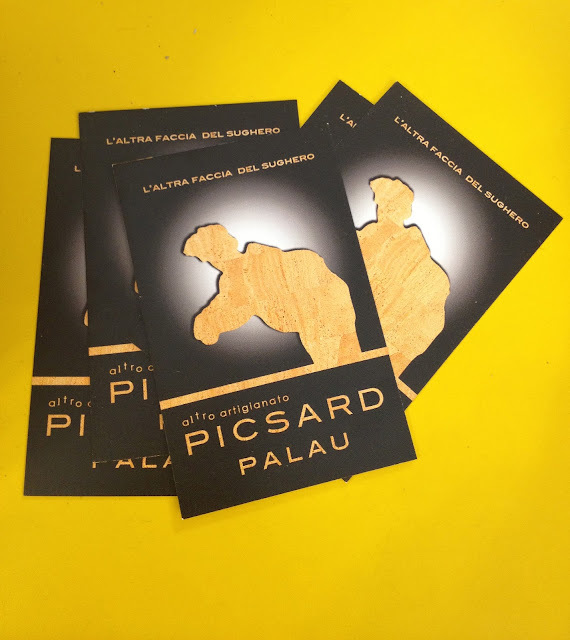 Mugs, magnets, puzzles, mouse pads, you name it, but the really special thing about Picsard is the items they create with cork. 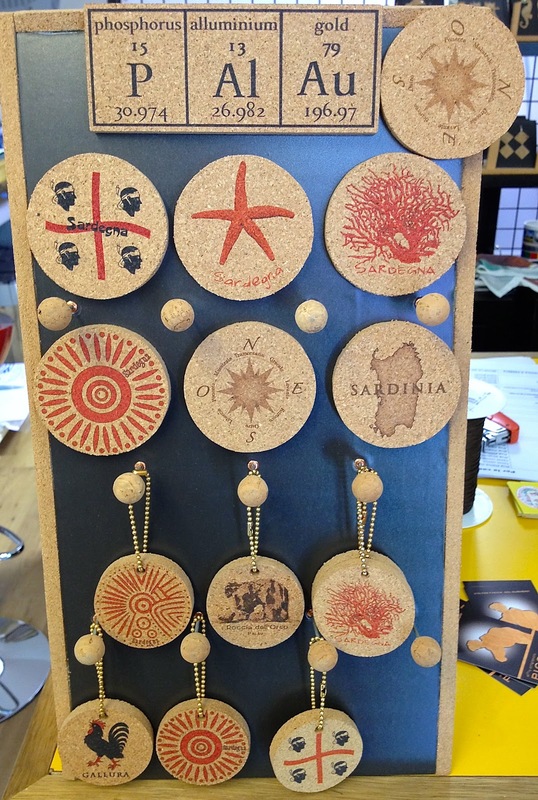 Cork oak trees are found throughout the island and their light bark has been used since Roman times for things like sandals and covering amphorae. 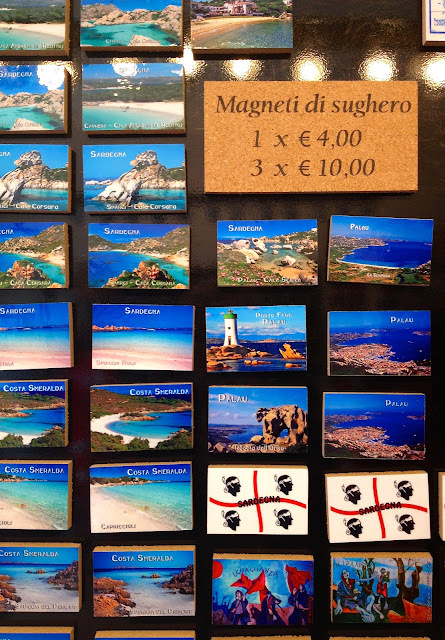 Eye catching and traditional Sardinian designs are printed on coasters, trivets, key chains and notebooks. 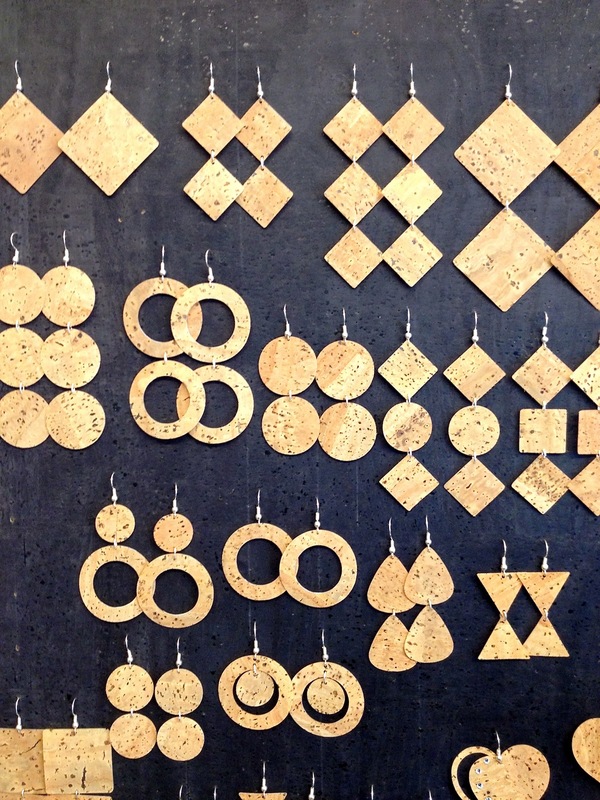 Whisper thin pieces are hand cut into designs and strung to make earrings. Stylish and colorful bags are hand stitched by Ida’s mother. These are truly local, artisan crafts. When you find yourself in Palau, maybe on your way to the island of la Maddelena, make sure you stop in this centrally located, friendly shop and stock up on very light and easy to pack gifts for friends. You are sure to find the perfect souvenir of this spectacular island. What a lovely post about a gorgeous, welcoming, friendly little shop just bursting with treasures. The pieces in cork are so beautiful. 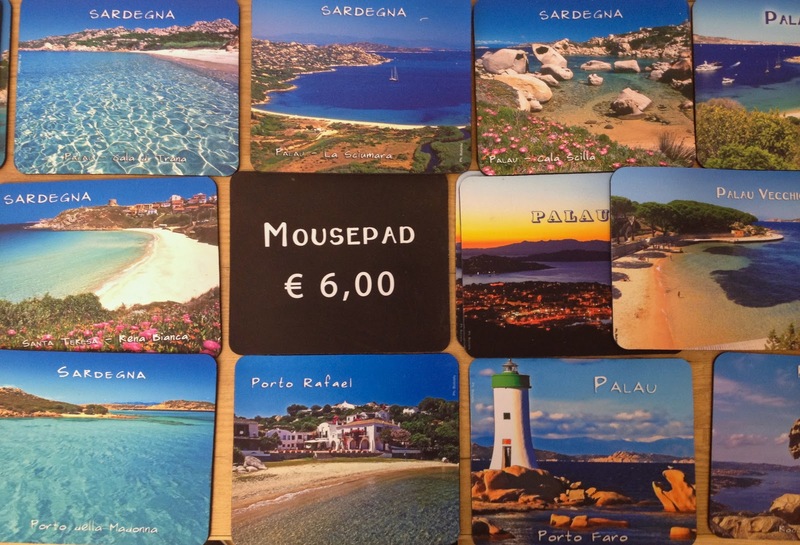 I love the idea of customising your own piece, taking along a photo of your choice and getting it made into the object of your choice - mug, mousepad, notebook, magnet, whatever. Thanks, Gillian for sharing this.